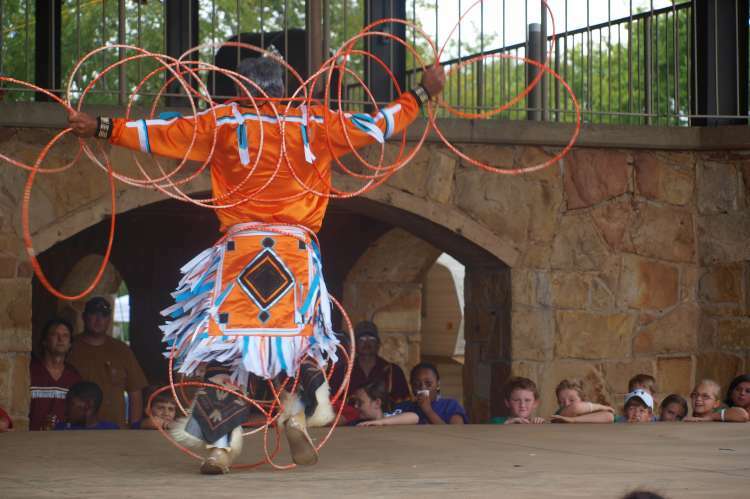 For two exciting days, more than 100 Native American cultural demonstrators showcase the arts, crafts, life-skills, food, dancing and story-telling that is representative of over a dozen tribes. Friday is School Day and Saturday includes a full line-up from early morning until after dark, geared for the public. 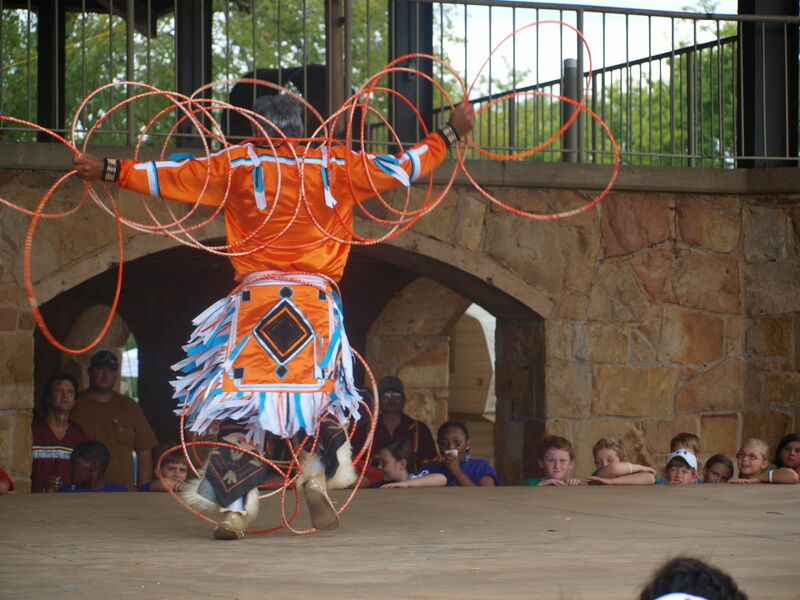 Creek Chief Chill McIntosh once said, "As long as our nation remains upon the earth we will recollect Tuscumbia."